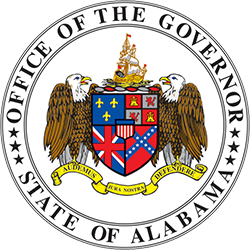 MONTGOMERY – Governor Kay Ivey recently signed into law Senate Bill 316, House Bill 242 and House Bill 390. All three bills, improve Alabama’s business climate by reducing regulation and by making it easier for small businesses to operate in the state. “I am thankful for the work of the legislature in passing these bills, especially the sponsors, Senator Sanford, Representative Garrett, and Representative Carns,” Ivey added. “NFIB Alabama members appreciate Governor Ivey’s support of the small business legislation that was signed into law. 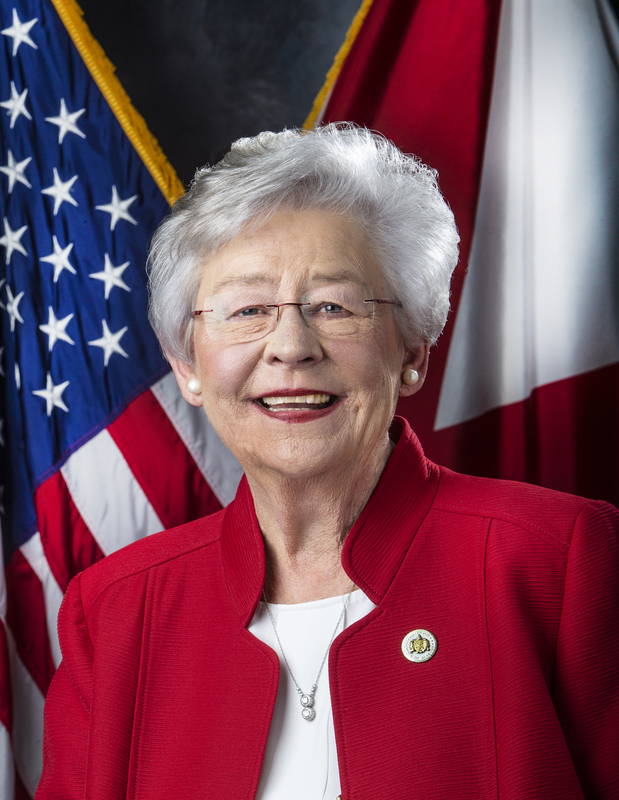 Governor Ivey has always been a great supporter and champion for small business,” said Rosemary Elebash, Alabama State Director for the National Federation of Independent Business. Senate Bill 316 protects small businesses which are licensed in one municipality or county from being forced to buy a license in a second location just to make deliveries to that area. House Bill 242 clarifies the state’s workers’ compensation law and makes it easier for small businesses to comply with the law. 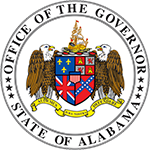 House Bill 390 protects franchise parent companies from law suits initiated against the organization’s franchisees, thereby allowing for the expansion of franchise opportunities in Alabama. “My goal since entering the legislature in 2009 has always been to limit the size and scope of government, while also making Alabama a business-friendly sate. Senate Bill 316 accomplishes that on both fronts,” SB316 sponsor Senator Paul Sanford commented.